The 10 Kronen gold coin known also under the name of Corona were minted between 1892 and 1912 by the Austrian government together with other two denominations from this series: the 20 and the 100 Corona gold coins. The first coins minted from this Austrian series were the 10 and 20 Kronen gold coins and after that came the 100 Kronen gold coin beginning with 1908. The coin displayed on our website belongs to the last year of minting the 10 Kronen gold coin, meaning 1912 and you, as a possible investor, will find that inscribed on the reverse. 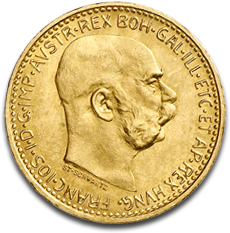 An Austrian coin with the denomination of 10 Kronen was manufactured from 0.0980 troy ounces of gold, the equivalent of 3.05 grams. It has an overall weight of 3.387 g, being characterized by a considerable purity of 90.00%. The 10 Kronen gold coin was minted starting with 1892 because that was the year when the monetary reform took place in Austria. The obverse of the 10 Kronen gold coin depicts the portrait of Emperor Franz Josef I who ruled Austria for 68 years. It is an impressive reign and its portrait facing right, without a crown on his head, deserved to be on a special coin like the Austrian 10 Kronen. The inscriptions present on the head side of a10 Kronen gold coin are: FRANC IOS I D G IMP AUSTR REX BOH GAL ILL ETC ET AP REX HUNG. The reverse of the 10 Kronen gold coin illustrates the Austrian coat of arms represented by a crowned double headed eagle. 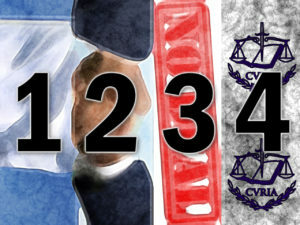 The legend reads X CORONAE which is the denomination written also as 10 COR. and MDCCCCXII also written as the minting year 1912. With a weight of only 3.05 grams of pure gold the 10 Kronen gold coin represents a really affordable gold investment. 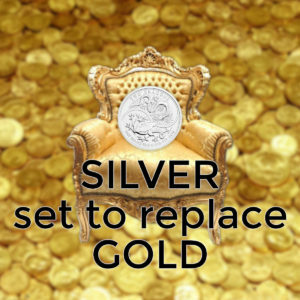 It can be the starting point for any individual that is just at the beginning of the road of precious metals investment. Another factor that makes the 10 Kronen gold coin to be so affordable is its low premium even though all three denominations belonging to this series of Austrian coins are sought after by investors and collectors. Maybe in the future these gold coins will reach their true value. When that will happen, they will be really profitable for their owners. 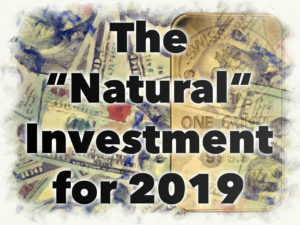 The end of the World War I served as a lesson for people to invest in gold and in precious metals under the form of bullion coins like the 10 Kronen gold coin or in the form of bullion bars, if they have more capital at their disposal. 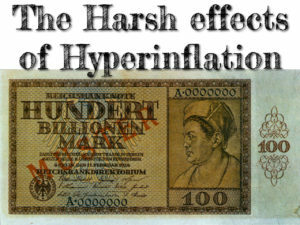 After that historic war, hyperinflation was one of its consequences. 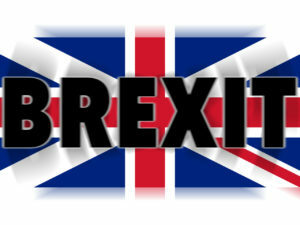 When the phenomenon of hyperinflation takes place in a country, as it happened in Austria, paper money become useless. 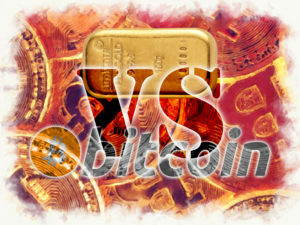 The value of paper Kronen was 14,000 times less than the value of the Kronen gold coins. If you want to invest into the 10 Kronen gold coin or just offer this beautiful Austrian coin in the form of a special present, you can find it available on our website.